The Ivy League haircut is a classic and sophisticated hairstyle that will never go out of fashion. It has been around for a long time and was very popular in the 40s and 50s. Today, it has made a comeback and appears in different modern variations. 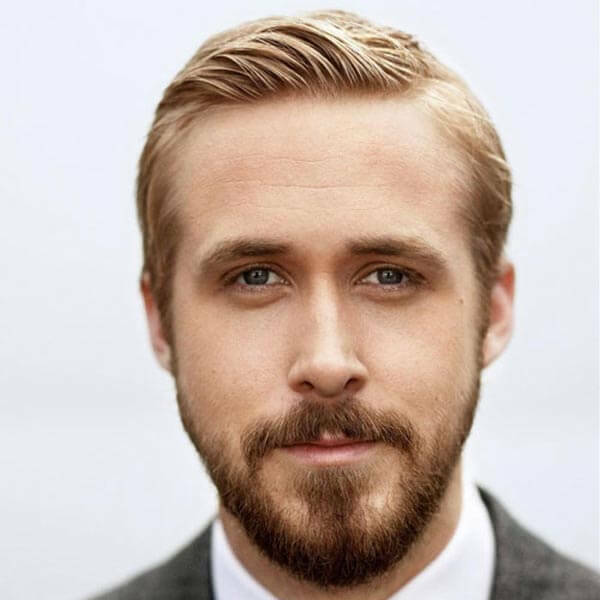 Celebs like Ryan Gosling, Ryan Reynolds, and George Clooney love this dapper hairstyle. 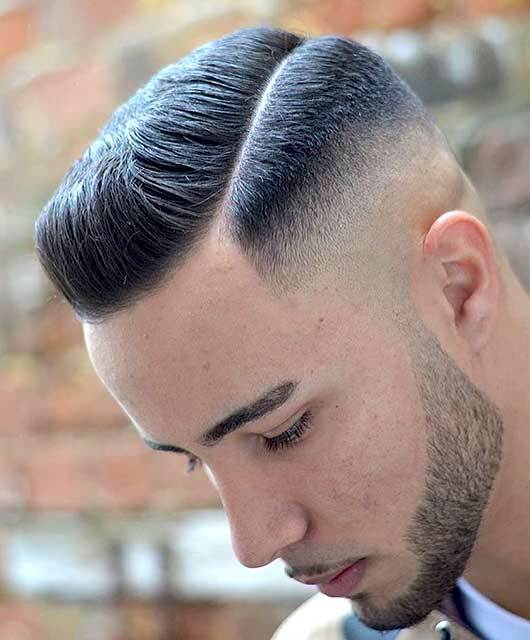 Also called the Princeton haircut or the Harvard clip, you can tell from its pseudos that it is an ultra clean and professional-looking hair. 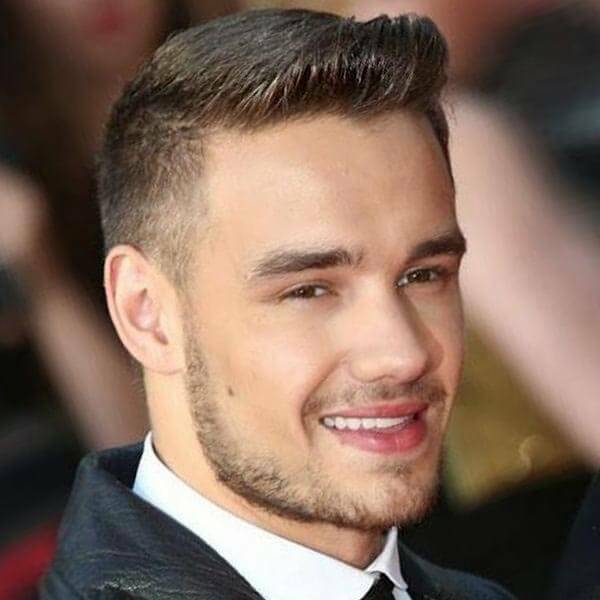 The Ivy League haircut has a modern and youthful look and is a mix of the classic crew cut and a side part. If you are thinking of wearing this classic haircut, below are the different variations that you could try. Tight Sides Ivy League is a cross between an Ivy League haircut and a crew cut. 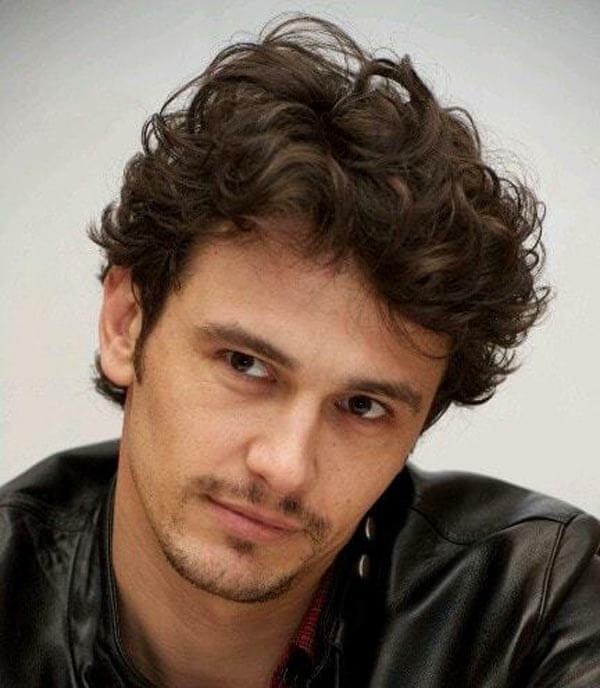 The sides are short, and there is enough hair at the top to style as you please. If you want a textured look with the haircut, tell your stylist to stick with the scissors. Take a picture with you for inspiration to ensure that you get the style you want. Pompadour or the Pomp as many fondly call it, is trendy especially when it has an Ivy League touch. 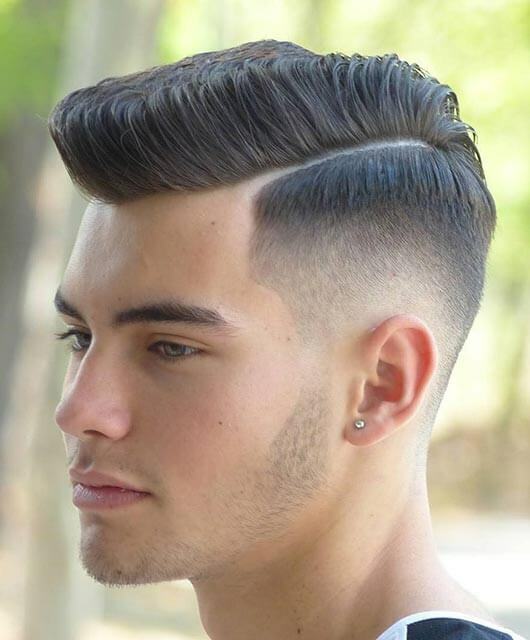 This image shows a short pomp with its signature fade and short sides. 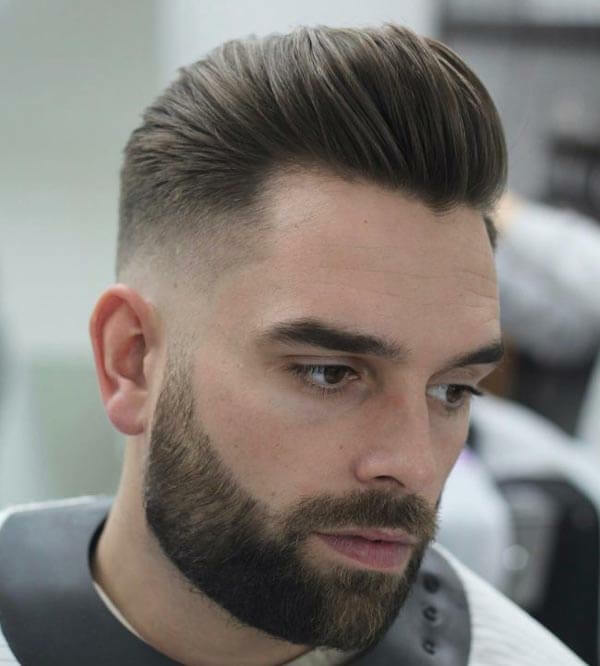 A generous amount of gel or pomade is required when creating this classic pompadour variation. 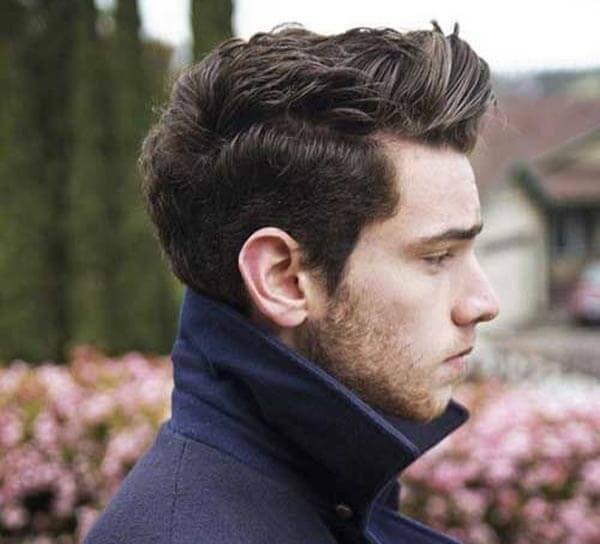 An Ivy League side-swept style means tapered sides and a side part. 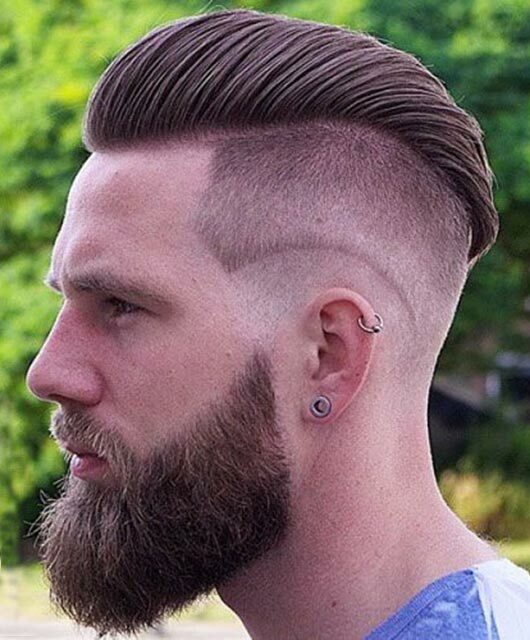 This is one of the most traditional hairstyles for men. It is simple to style, just create a side part with your hair laying flat and slicked to the side. You can use a pomade or gel to style the hair in place. 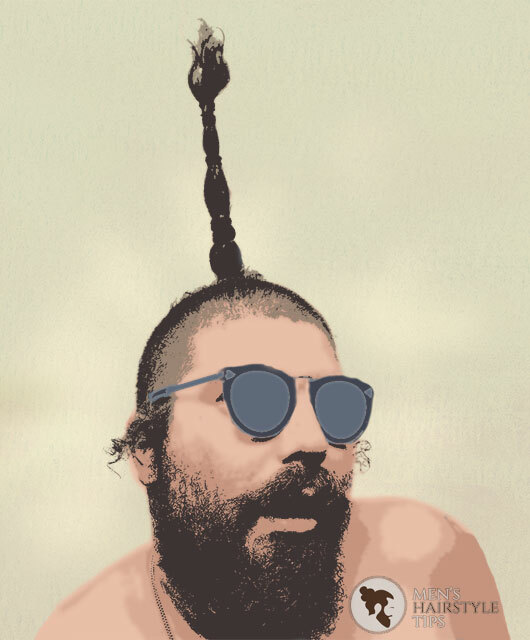 An Ivy League brushed up haircut is defined by full, thick hair and looks like it is brushed straight up. In this picture, the sides of the hair are faded to bring emphasis to top. 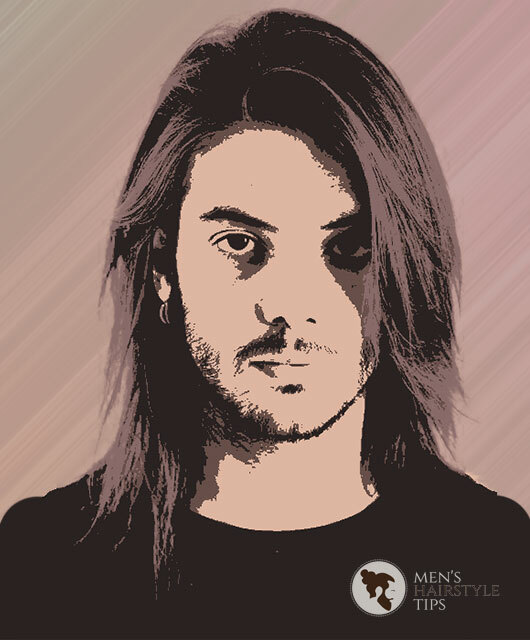 To avoid floppy hair, choose a length that is 2-4 inches long. Any shorter and it will look messy, and if it is too long, it will flop over easily and will require too much hair product. Wondering what to do with your long curls? Any hair type can work with an Ivy League cut. To achieve a curly Ivy League look, create a side part and sweep your curls to the side. Try to keep the length in check because if your bangs are too long, you will miss out on the Ivy League look altogether.